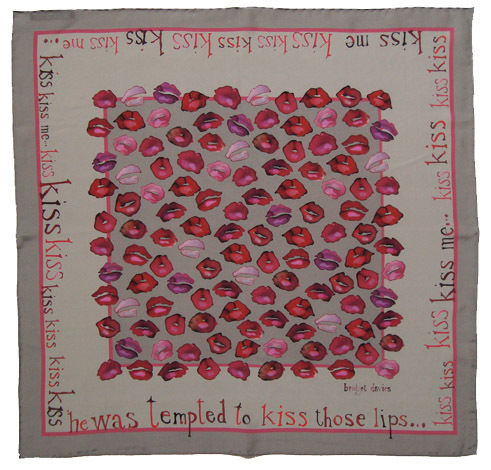 An open edition silk scarf digitally printed and beautifully hand hemmed in the UK. The design has been developed using one of my favourite images from my original art. 100% light weight crepe de chine silk. The scarf is wrapped in black tissue and comes presented in a hand painted gift box - The perfect gift!